Old corrugated sheet metal and a bit of weathered wood. Found in an alley. Wooden doors. Near 21st street and Q. 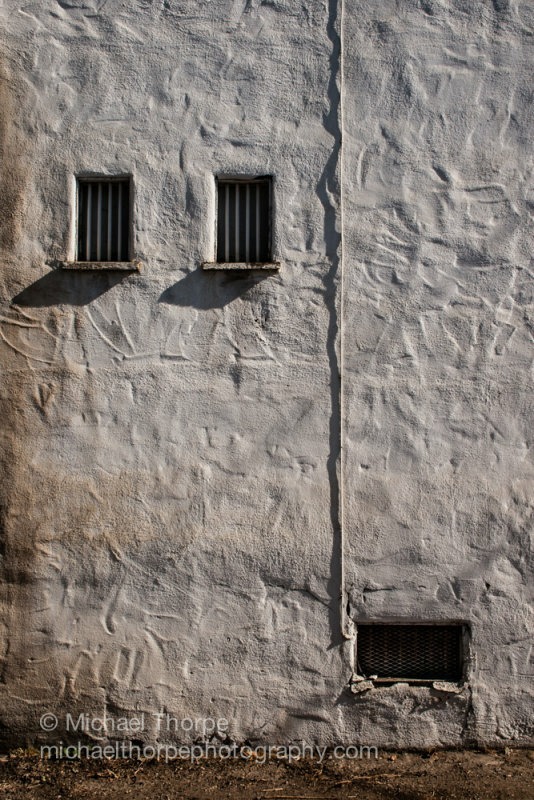 Beautiful weathered surfaces, deep shadows and bright light. A little bit of corrugated heaven. 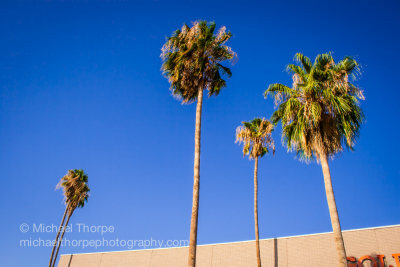 The palm trees in front of Sinaloa mexican restaurant. 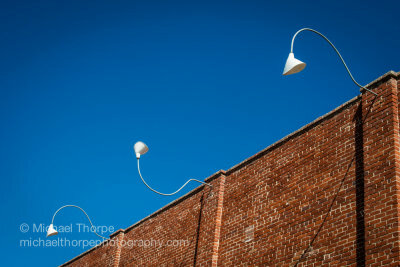 Early morning, downtown Bakersfield. Old sidewalk stamp from 1929. Bakersfield, California. 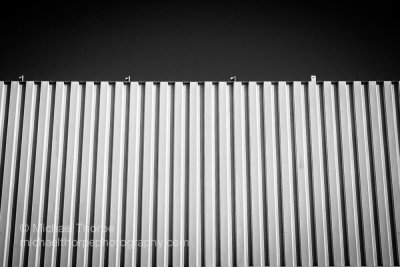 This entry was posted in Photo and tagged abstract, Bakersfield, black and white, downtown, street on July 23, 2015 by admin. This entry was posted in Landscape, PAD and tagged clouds, east Bakersfield, storm, street, weather on November 21, 2013 by admin. 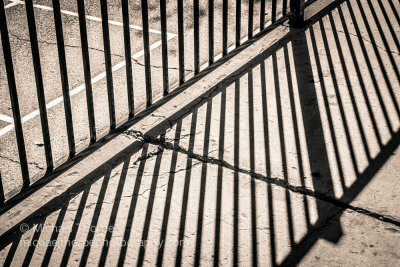 This entry was posted in PAD and tagged abstract, alley, light, street, wall on November 20, 2013 by admin. 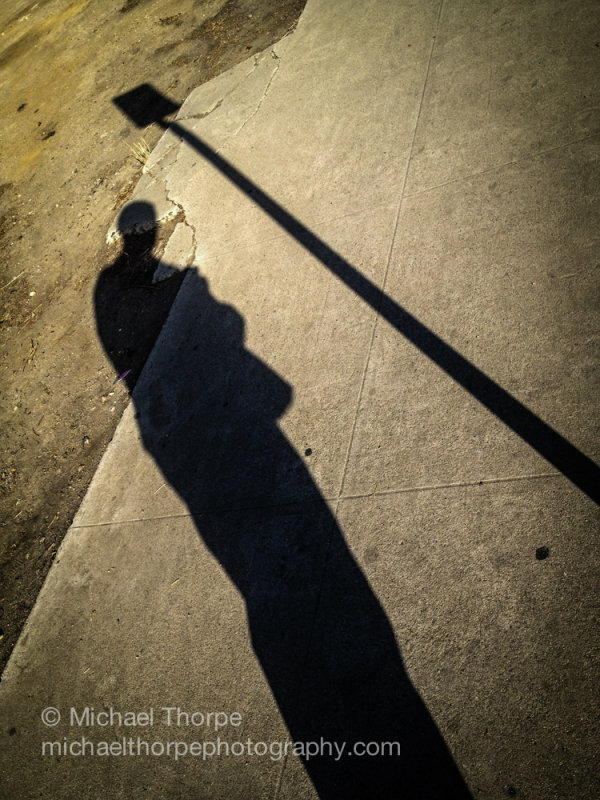 This entry was posted in PAD and tagged self portrait, shadows, street on November 16, 2013 by admin. 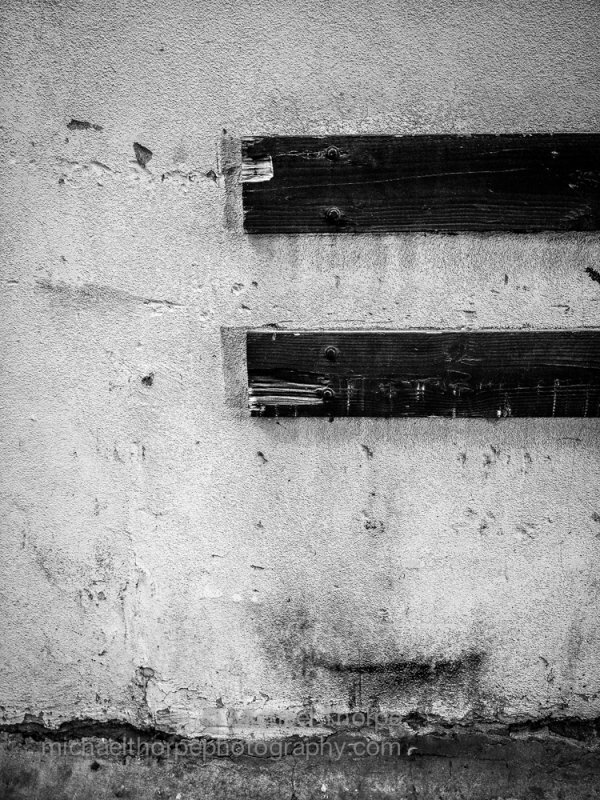 This entry was posted in PAD and tagged abstract, alley, b&w, iphone, street on November 1, 2013 by admin. This entry was posted in PAD and tagged black and white, downtown, street on October 13, 2013 by admin. This entry was posted in PAD and tagged black and white, street on September 30, 2013 by admin. This entry was posted in PAD and tagged skies, street on September 26, 2013 by admin. 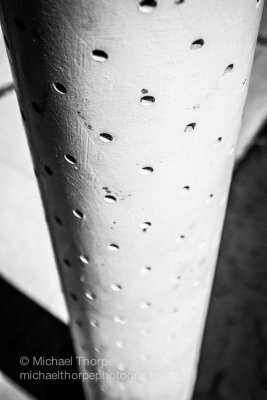 This entry was posted in PAD and tagged b&w, street on September 24, 2013 by admin. This entry was posted in PAD and tagged golden hour, palm trees, street on September 21, 2013 by admin.